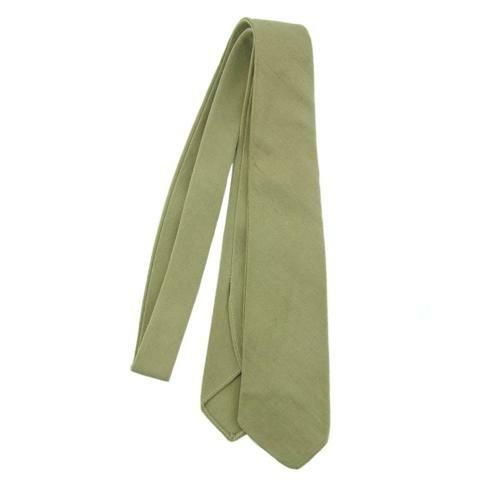 Wool cotton mix tan tie as used by the US Army and USAAF. No markings bar a partial service number. Ideal for completing your uniform display or re-enacting. Very good used condition. Stock code U21399.